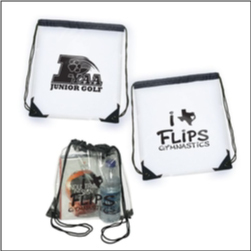 Order Custom Printed Clear Drawstring Bags – perfect as a travel bag, gym bag, kids daycare pack, great to handout at events and childrens related events. Backpacks made of clear heavy PVC vinyl with reinforced corners and corded straps with drawstring closure. Perfect for sporting events and concerts where security is a concern. A very popular item with day camps, bible school camps, sports teams, schools and more. Approx. 12inches x 12 inches. Low price point! 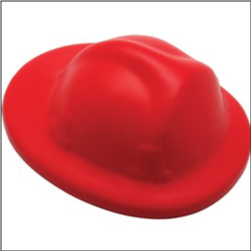 Order Custom Fire Helmet Stress Squeezes – these custom stress relievers are perfect for fundraising, municipal events, fire department safety events, etc. Imprint on bottom size: 2inches x 1inch. Perfect fundraising item for fire fighters and supporting fire safety awareness. Rush service available on these items. 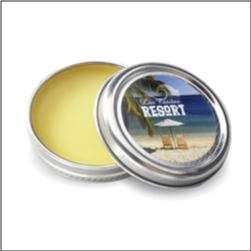 Order Custom Imprinted Tins of Lip Balm – great for spas and salons, to be used as a fundraising item, as a handout for health and healthcare providers, etc. These retro style tins are filled with all natural beeswax lip balm with sunflower oil, vitamin E, aloe, and extra virgin olive oil. Vanilla flavored and Made in USA. Order Printed Custom Dual Tip Magnetic Screwdrivers – great travel tool to have in your glovebox, tool kit, bike tools, desk, around the house, and more. Holds two philips and two flat head bits. 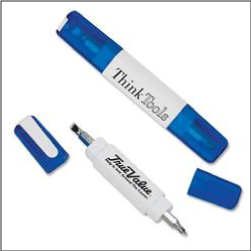 Great to handout at trade shows and conventions, these screwdriver tools are a popular marketing item for a number of industries. 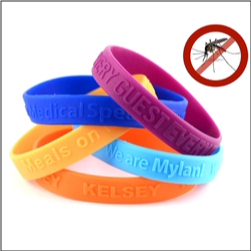 Order Custom Silicone Mosquito Wristbands embossed with your logo or message – great for outdoor events, sporting events, hiking, fishing, camping, and more. These citronella oil infused bands are a great way to keep the bugs away when working, playing, and spending times outdoors. Available in a wide variety of colors. Order your custom silicone embossed wristbands today! 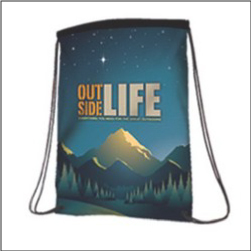 Order Custom Full Color Print Drawstring Backpacks – the perfect event giveaway that doubles as a shopping backpack or kids school or swim and activity bag. 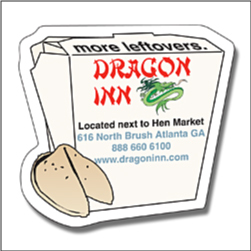 600 denier polyester, can print in full color the entire front side of bag. Great for daycares and schools, boosters, teams, trade shows, conventions, kids events and more. Order your custom full color drawstring bags today! Approx. 16inches H x 15inches W.
Order Printed Football Shaped Stress Relievers – great to be used as a booster club or team fundraising item, parade handout, municipal giveaway, and more. 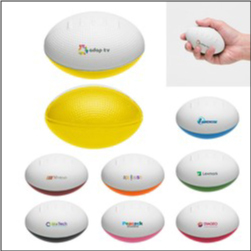 These fun squishy Hail Mary footballs make a great marketing item for events, kids fun, sporting events, health care and wellness conventions and trade shows, non-profit promotions, etc. Order your custom football shaped stress balls today! 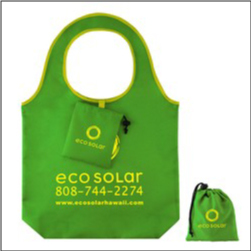 Order Custom Printed Fold and Stuff Carry Bags – these eco friendly reusable bags come with a strong handle and fold and store for easy use. Great for events and trade shows including farmers markets, groceries, shopping, handing out at parades, conventions, zoos and museums, traveling, and more. Available in blue, teal, ivory, black, orange, red, green. Approx. 16inches x 23 inches x 4inches. Made of durable 190T polyester. Order your custom fold and stuff bags today! Order Custom Imprinted Spinners – these spinning toys are hand held stress relieving devices and are often associated with anti anxiety desk therapy and more. 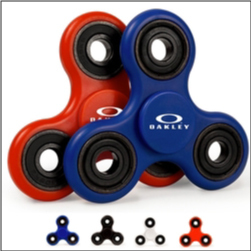 If your around kids than you know these spinners have made their way from the world of occupational therapy to the world of mainstream childrens pastimes. Ball bearing design spins smooth and continuously with little effort. Imprint size 1inch x 1inch.